Our first month of the new year flew by. 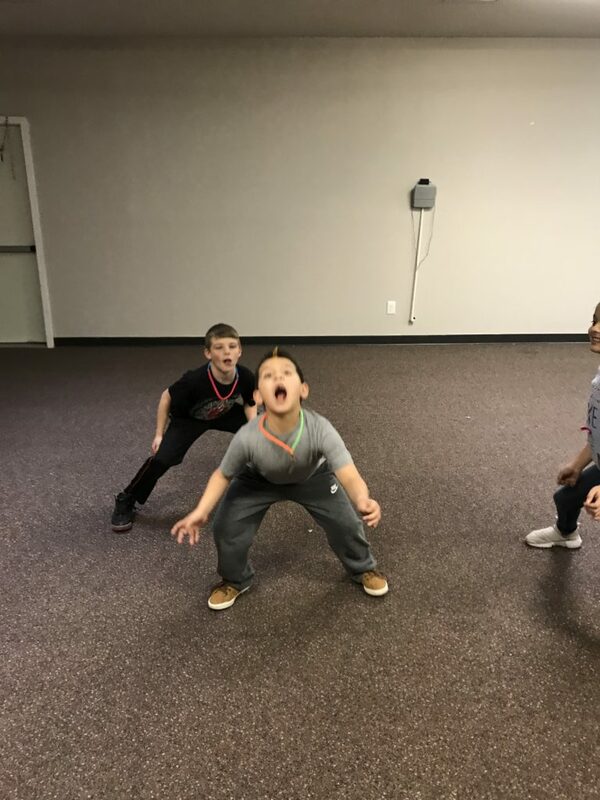 We started our study on the life of Jesus each week, played as many wild and wacky games as we could, made some fun things, and met some new friends. And, as always, we had a blast! 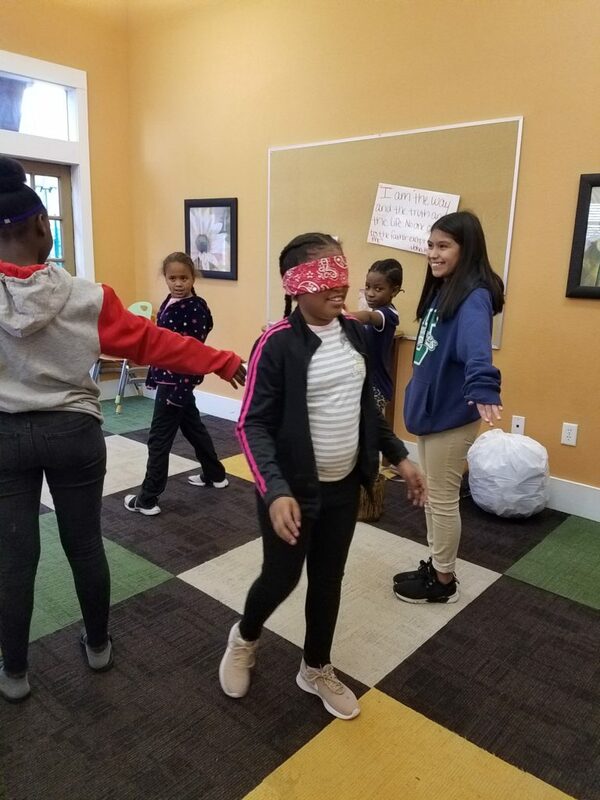 We played a fun blindfolded human obstacle course game at Cypress Creek. It was a good way to demonstrate listening and obeying. How many goldfish can you catch in your mouth? The Spring Terrace kids had fun finding out! 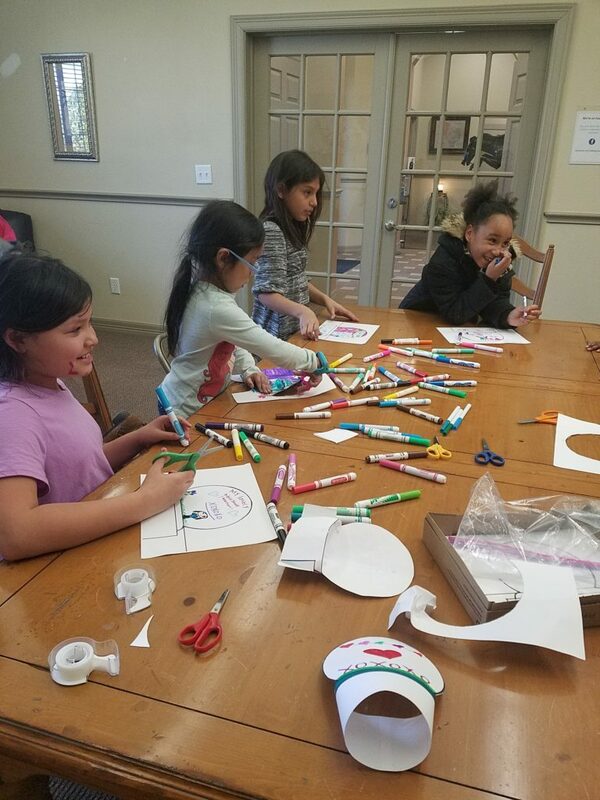 Thre girls at Plum Creek would color all day every day if Lia would let them. 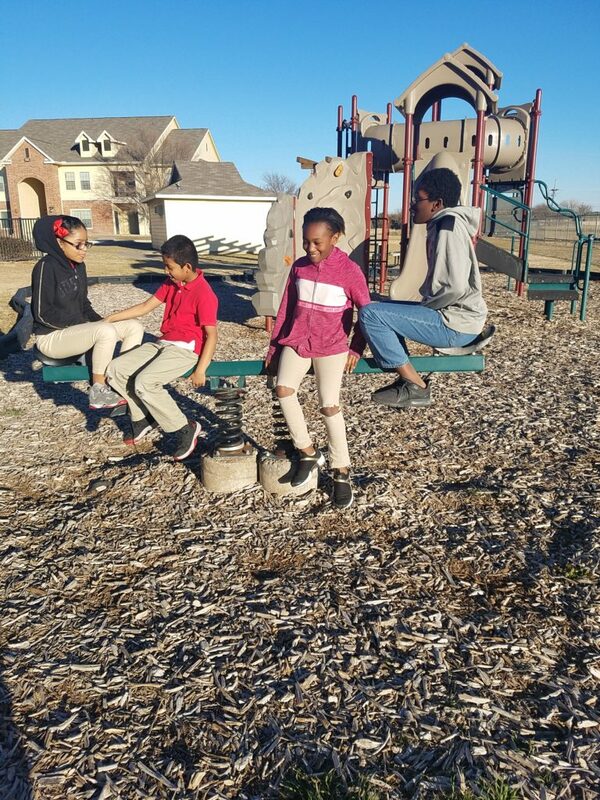 Even on cool days, our group at Glenwood likes to hang out on the playground. 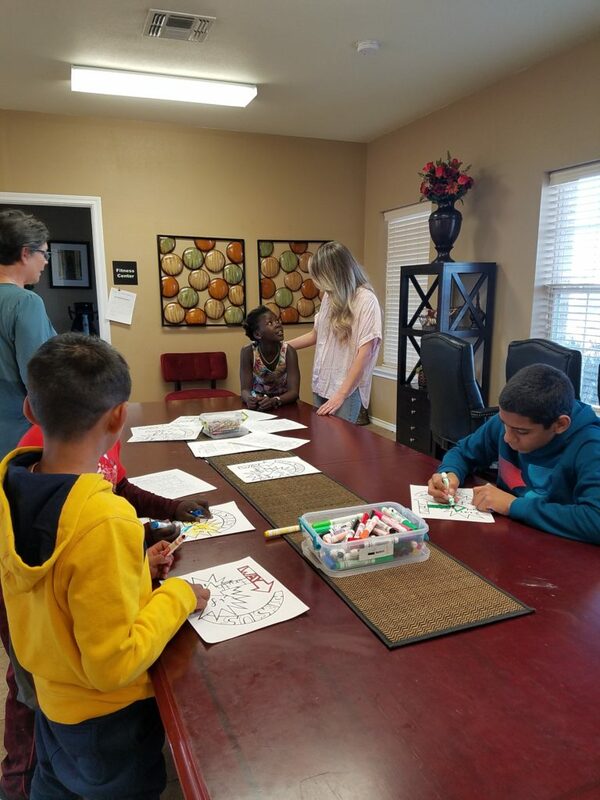 We started the new year meeting a bunch of new kids at the North Grand Villas, including these 2 little guys. 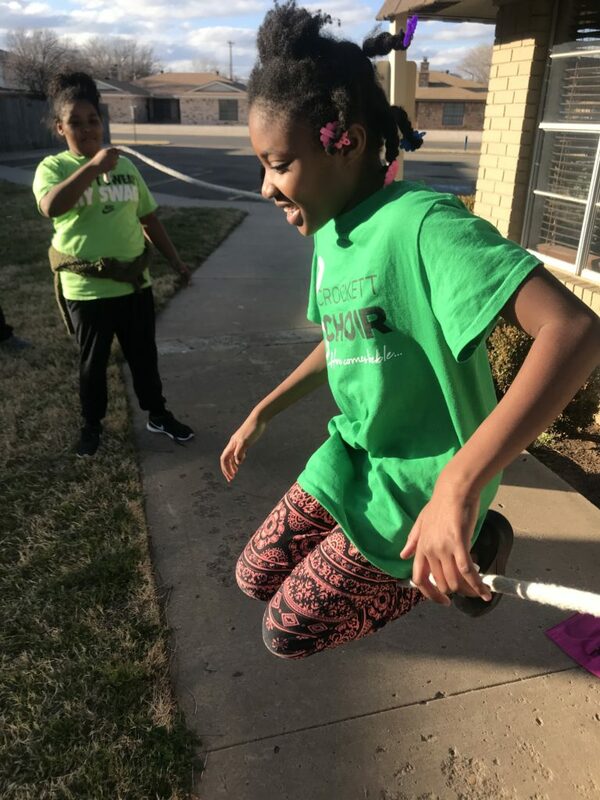 Jumping Rope at Ridgecrest. 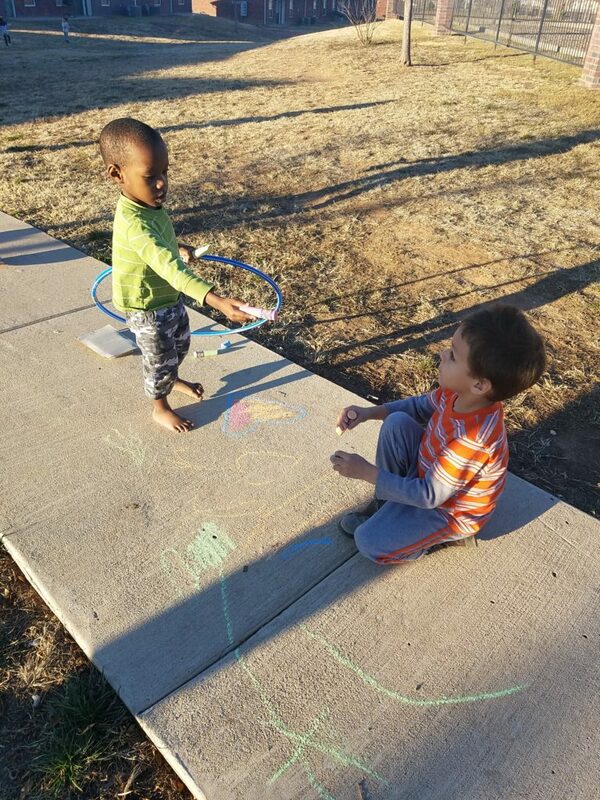 We didn’t have many warm days in January, so we sure took advantage of them when we could!